Families using a cannabis-based treatment for people with autism face an uncertain future after a government regulator ruled it must now be classed as a medicine. The Medicines and Healthcare Regulatory Agency (MHRA) has told firms making products containing cannabis compound cannabidiol (CBD) to stop selling them within four weeks. Some families within the ASD community want the drug to be legalized as they believe it helps relieve anxiety. The London Facebook group Cannabis for Autism backs safe access to cannabis-based medicines. 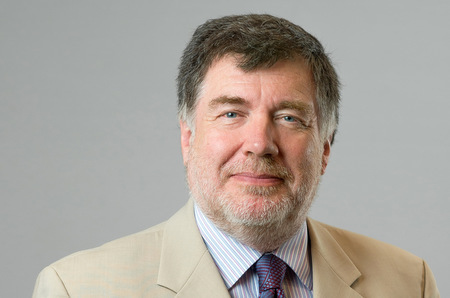 Professor Mike Barnes, a leading neurologist and co-author of a recent all-party Parliamentary report backing cannabis for medicinal use, said the MHRA’s decision would see those using CBD-based treatments denied access to them. His report found good evidence that cannabis can help to manage anxiety. It’s feared that treating CBD-based products as medicines will trigger a licensing process that could take months or even years to complete. But it’s not yet clear that all products containing CBD will be withdrawn. Love CBD, a firm that makes legal cannabis oil in the UK, disputes the validity of the ban. Their lawyers insist the MHRA does not have the authority to impose a blanket ban. Love CBD says their legal advisers also maintain that only 18 firms have had a letter from the MHRA telling them to stop trading, and only these firms must abide by the ban while others can continue selling. And the firm maintains that as long as CBD oil is marketed as a food supplement, rather than a medicine, companies can go on selling.